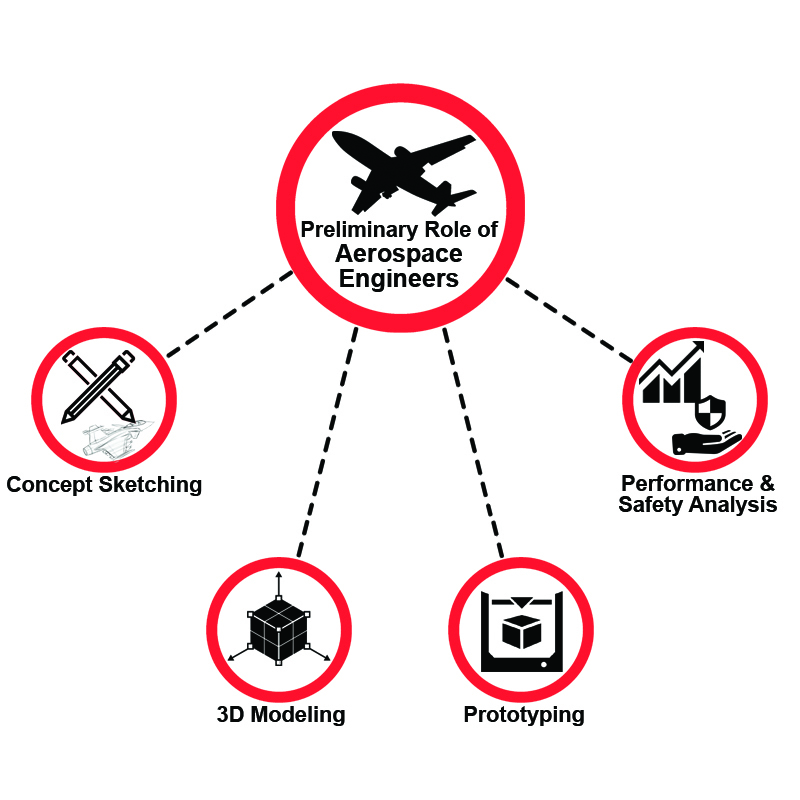 Aerospace Design comprises of various courses, which includes industry specific CAD software that are used by Aerospace Engineers for accomplishing preliminary tasks like Drafting, Prototyping of Aircraft, Spacecraft models. CAD software is used to aid in researching, designing, manufacturing, operating, or maintaining aircraft and/or spacecraft. Aerospace Engineering is the key field of engineering which is concerned with the development of aircraft and spacecraft. It is the mother of two major branches they are: Aeronautical Engineering and Astronautical Engineering. Aeronautical Engineering deals with designs and systems of an aircraft. It involves understanding of materials, parts assembling, testing and maintenance of aircrafts. Astronautical Engineering is the broad application of science and engineering which especially emphasis on astrodynamics, aerospace systems design and control systems. CADD Centre is an authorized training centre which offers courses in various combinations and as a stand-alone basis for different software in Aerospace Engineering. We teach latest versions of world's most popular CAD/CAM/CAE software products for designing, prototyping and manufacturing Aircraft & Spacecraft models. 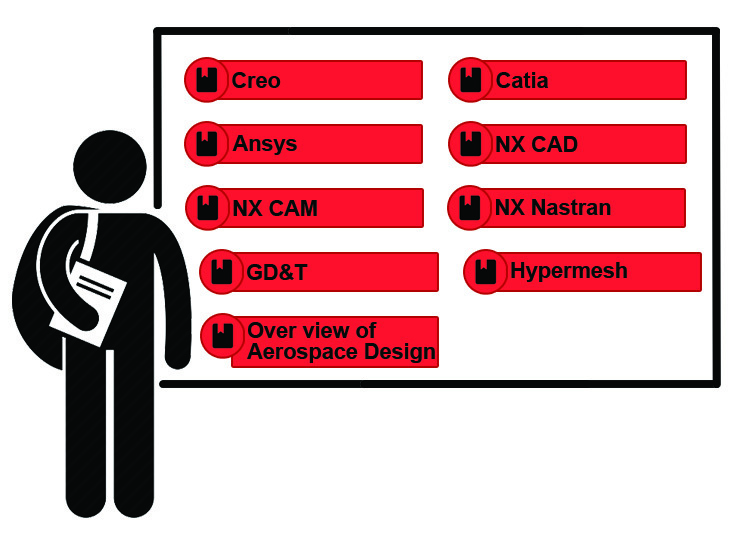 After gaining the CAD skills, any aerospace engineers can easily find employment and boost productivity.